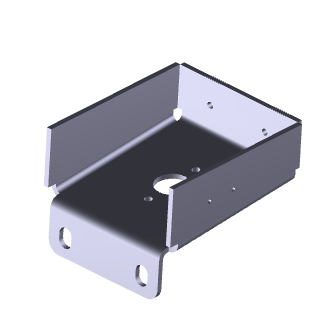 Border Engineering Ltd, based in Luton since 1987, specialise in prototype and production sheet metal engineering including CNC laser cutting, CNC forming, welded fabrications, tube manipulation, presswork and machining working to ISO9001:2008 quality standards. As of 22 November 2017 we are now operating out of a new larger facility on the Luton Enterprise Park. We are now located at Unit 29, Scott Road, Luton, Bedfordshire, LU3 3BF. We pride ourselves in our high levels of customer satisfaction achieved through a fast turn around, competetive pricing, quality assursance and the provision of a one stop shop service. Border Engineering Ltd based in Bedfordshire, operate from a 20,000ft2 dedicated facility located in Luton conveniently located just off of junction 11 on the M1 and close to the M25, employing over 17 highly skilled personnel. 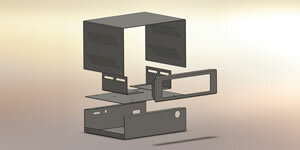 We offer full CNC sheetmetal engineering services working with sheetmetal upto 3mm and plate metal upto 10mm. 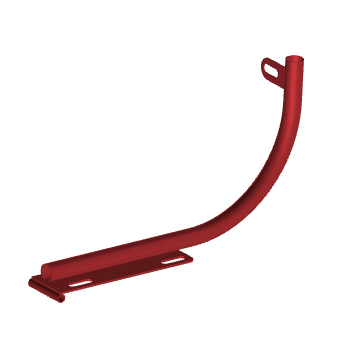 This service is complimented by our welded fabrication division which caters for components large and small using sheet thicknesses of 1mm upto 20mm as well as steel tube upto 38.1mmØ. 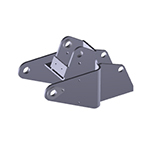 Utilising the full potential of our sheet metal work facilities, design office and welding capacity we can offer our customers a comprehensive engineering fabrication facility working to ISO 9001 accreditation standards. 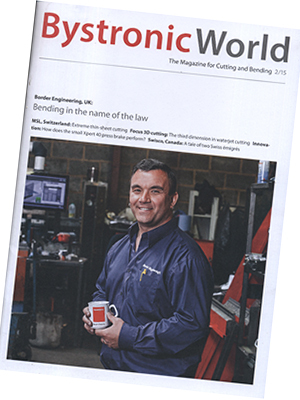 All welders are qualified to BS4872 and BS EN 9606/1 standards. Over the years we have continually invested in plant and infrastructure to ensure the very best in production capability. 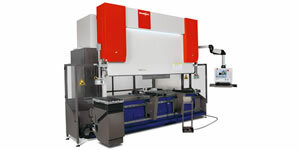 In 2015 we invested in a new 4KW fibre laser cutter and in 2015 we invested in an Xpert 100 Pressbrake which is currently the fastest brakepress on the market whilst 2013 saw the replacement of our familar CNC punching technology with the very latest in CNC fiber laser cutting technology as well as the replacement of our trusty AFM CNC forming machine with a 7 axis Xpert 100 ton CNC press brake with 3D model compatible touch screen controls and autonomous deviation correction. 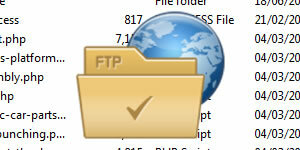 Also, new for 2013 is our website based integrated FTP capacity to customers to upload and share files securely via borderengineering.co.uk. 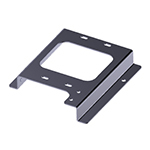 We offer full inhouse conventional machining services including milling and turning. The service is ideally suited to prototype and small batchwork and includes specialist services such as keywaying and broaching. 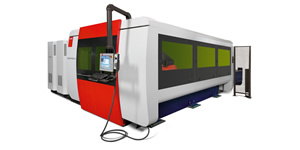 New for 2017 is our 4KW fibre laser cutter. More details to come. 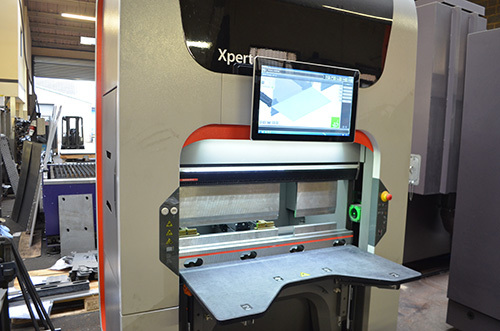 In 2015 we aquired an Xpert 40 1m 40 Tonne CNC brake press which is currently the fastest CNC brake press on the market and comes with touch screen controls, direct to the machine 3D modelling support, bending up to 10mm and full CNC with 7 axis. Below are links to several sample interactive 3D PDF visualisations. 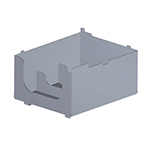 Click the image for the pdf and use the mouse to rotate the item in 3D.